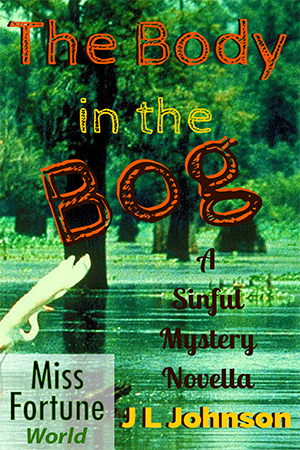 The Body in the Bog takes place in Sinful, Louisiana, a charming little town created for the Miss Fortune series by Jana DeLeon. 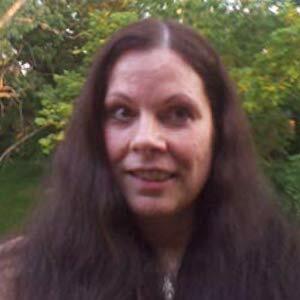 The story is set immediately following the events in her first book of the series, Louisiana Longshot. What is it with this town and bones? Fortune Redding can’t believe her bad luck in discovering bones, human bones. Fortune already knows Ida Belle and Gertie, founding members of the Sinful Ladies Society, are knee-deep in secrets, but she’s about to find out exactly how stubborn they can be. They refuse to tell her anything about the body in the bog, except that it’s a secret they’ve kept for over 40 years. With the two of them unwilling to tell her anything, Fortune must discover the secret surrounding these particular bones and the reason the mystery needs to remain hidden. Because where better than Sinful, Louisiana for a mystery of such magnitude to remain hidden all these years? And who better to keep it hidden than the remarkable women of the Sinful Ladies Society?